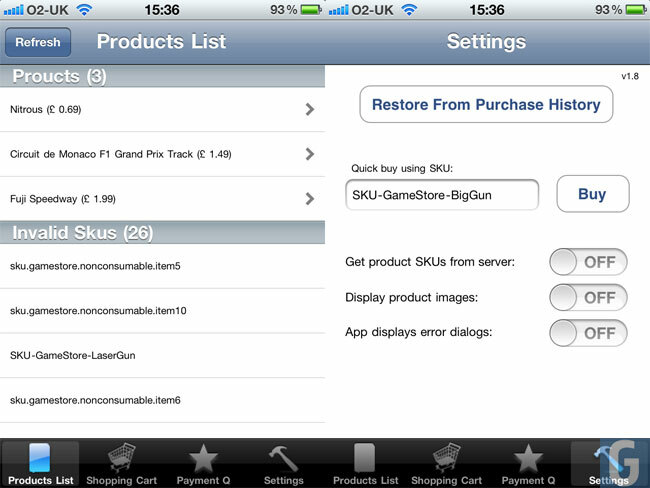 Earlier in the week we told you about a new Gamestore app for the iPhone which appeared on the Apple Store, we were able to purchase the app for $0.99, but it didn’t have any functionality and was reported to be an internal testing app from Apple that had made its way onto the app store by mistake. Now it looks like Apple is refunding customers who purchased the app, and they have sent the following statement to people who bought the app, saying that the app was published prematurely. We haven’t received a refund for the app as yet, and it seem strange that Apple would say that the app was released prematurely if it was in fact an internal testing application.